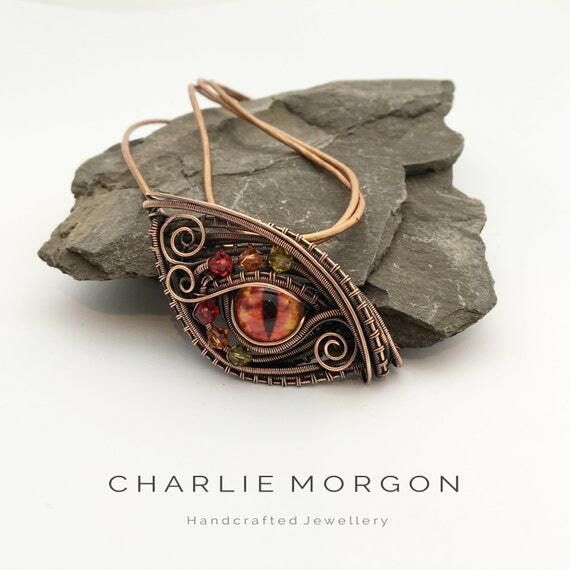 The Hobbit dragon, last seen on the big screen in both The Desolation of Smaug and The Battle of Five Armies is one of the best loved mythical beasts in fantasy literature. 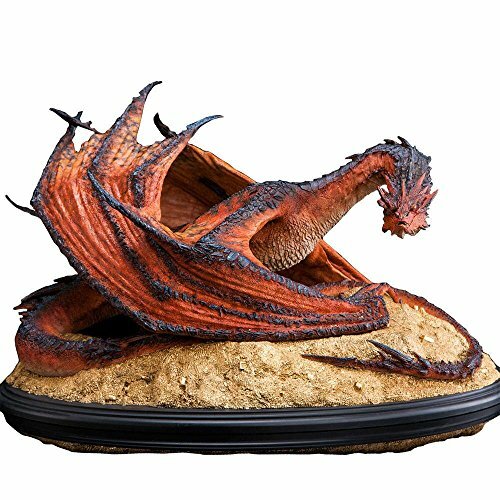 Any big fan of the Tolkien books such as The Lord of the Rings and The Hobbit should be delighted with some Hobbit dragon Smaug gifts. I hope you really enjoy the gift suggestions that I’ve picked out for you today. 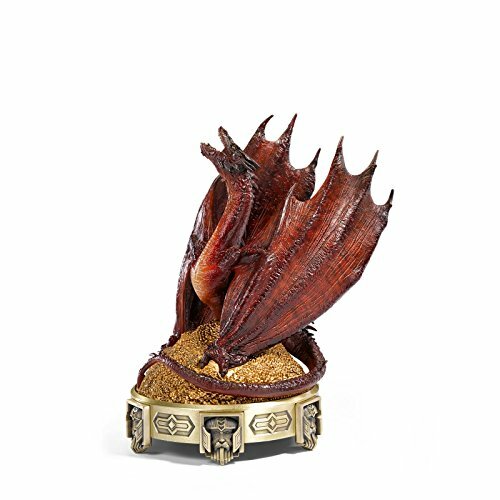 Since I’m a big fan of this fantasy series, I feel qualified to present a great selection of super gifts and collectibles that you can discover on this handy page. 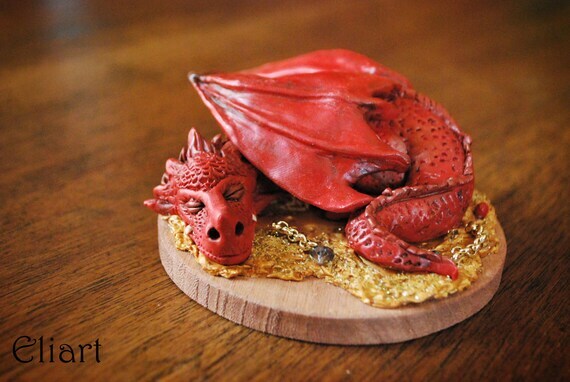 Smaug, the Middle Earth dragon, is described and depicted as being red with a golden colored chest. The gold patch on his belly area came about from him laying on top of his massive treasure hoard. This beast is very cunning and intelligent but not quite smart enough to actually outwit the tiny Hobbit character of Bilbo Baggins. I love the look of this cute 6 inch tall vinyl action figure version created by Funko Pop. One in every 12 of these boxes has some funky yellow colored eyes for the dragon while the rest have black eyes which look equally as good. I think the black eyes look cuter and less menacing. 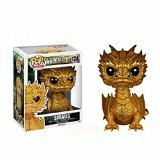 ⭐ There is also a gold Smaug Funko Pop figure which you can get hold of. The gold version looks even more amazing. These vinyl designs look like they make for great items for a Tolkien fan to prop out on a desk or a shelf and enjoy looking at. 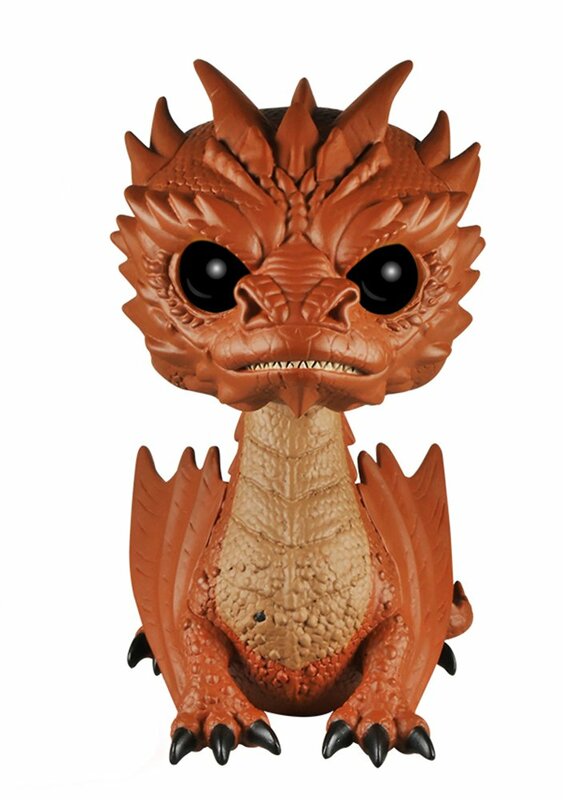 Funko also make other dragons in their range which could be fantastic to add to your collection. Thank goodness this figure can’t actually breathe out fire like the real one. Smaug has his very own themed Lego set which is sadly now discontinued although you should be able to buy one from re-sellers. 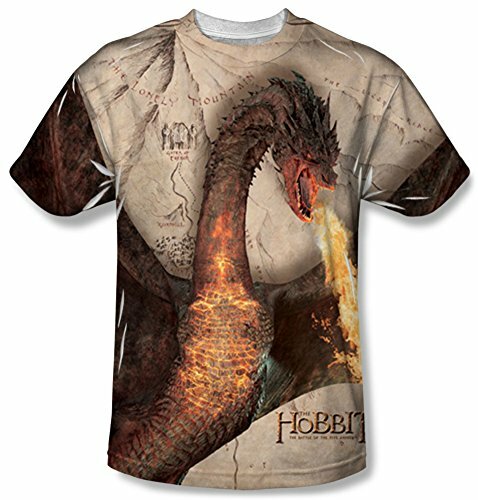 This set is appropriately called The Lonely Mountain which is where this dragon lives with all his treasure. I love the fact that there is a large version of this winged beast included and also that it contains a whole mining area to play with. This set has 5 minifigures which include Bilbo Baggins dressed in his rather funny looking Lake Town clothes. 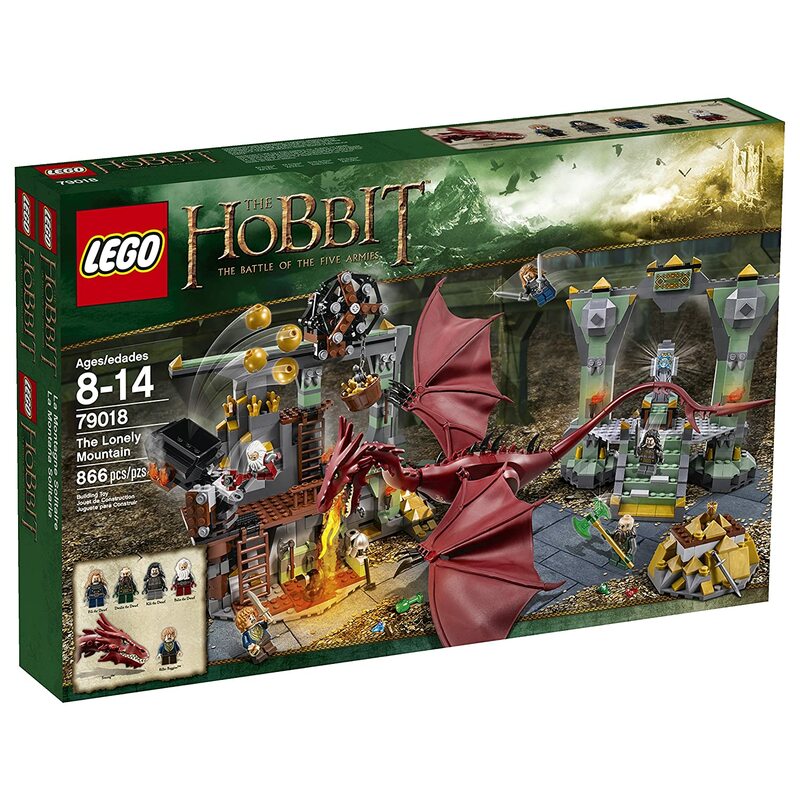 This is a great looking Lego set which is based on the second Hobbit movie where we see the dwarves and Bilbo infiltrate the dragon’s lair and prepare to steal his gold and treasures. They are after one treasure in particular which is called the Arkenstone. The only current way to get this Lego dragon is to buy this set or look for him sold with the set or individually on an auction site. This is a stunning looking design for a jigsaw puzzle which comes from the art of Greg and Tim Hildebrandt. Fans should really this design once it is made up. It is recommended for age 12 and up and has 1000 pieces so should take some time to put together. ⭐ This is a classic illustration of this dragon and is not based on the actual movie version. 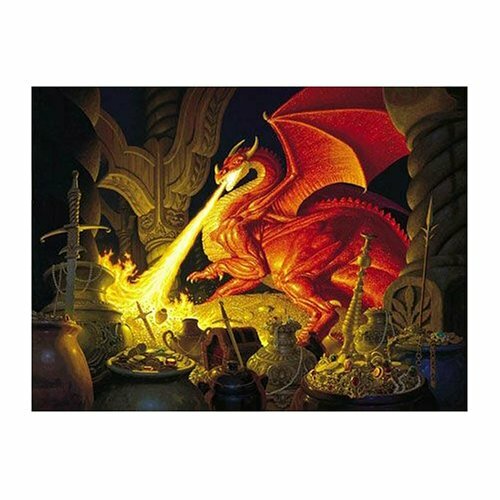 If you like the design of this jigsaw, you may also like the Dragon's Lair jigsaw puzzle by Cobble Hill which has unusually shaped jigsaw pieces. This could be a good choice of gift to get and enjoy over the Holiday season or colder winter season when you might be indoors more. 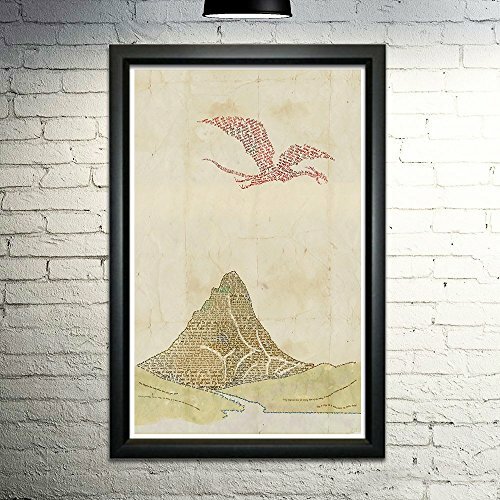 I like the fact that it can be framed and used as wall art once it has been completed. Jemima Catlin came up with some wonderful illustrations for a new illustrated version of The Hobbit as well as illustrations for an amazing Tolkien calendar. Both of these were very apt because of their particularly beautiful Smaug art. On the cover of the calendar design, we saw his head atop of his mountain of gold and jewels which is a beautiful piece of art and richly detailed. 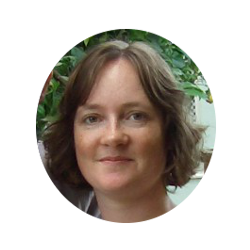 Jemima Catlin produced 12 large color illustrations and 28 smaller sketches for it which were 40 new images not previously published for Middle Earth fans and geeks at the time. Because items that actually feature this fantastic fantasy creature tend to be rather few and far between, this illustrated Hobbit book could also make a pretty good choice for gifts depending on the recipient. The book makes a wonderful keepsake to be enjoyed and even the Tolkien calendar, which you can still buy, can be kept as a keepsake if it was looked after carefully. I sometimes cut the images out on calendars with great pictures in and then laminate them to use as wall art. 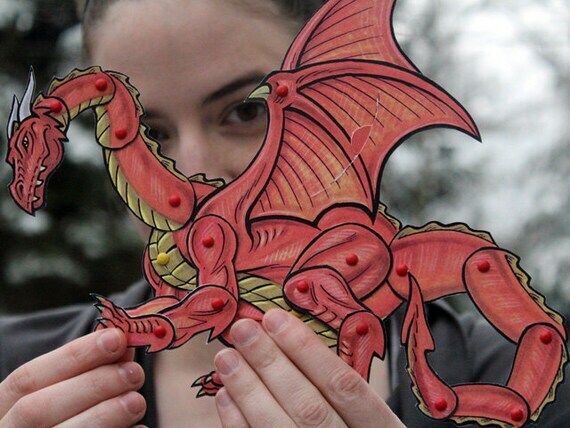 This Unleashing the Dragon book which takes a complete look at how this mythical creature was designed for the Peter Jackson directed Hobbit movies and how this character was brought to life on screen. This comes packed with drawings, sketches and stills from the movie. From concept art to creation. 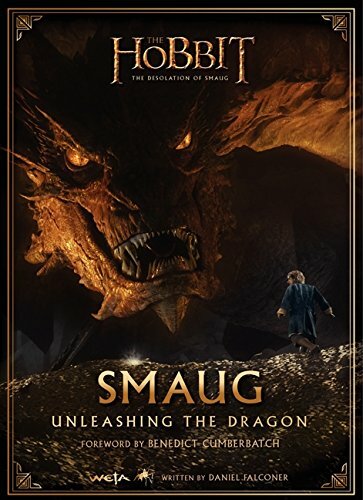 I think that this is a great one to get for an older fan of this dragon who is interested in gaining an insight into the movie version. What type of items would you love to be able to get hold of. There are very few official, and even unofficial, items on this theme. I have loved the idea of this magnificent creature of legend since I first read this book as a child. But there have always been very few collectibles. However, we’re lucky that those that are available tend to be of such high quality. 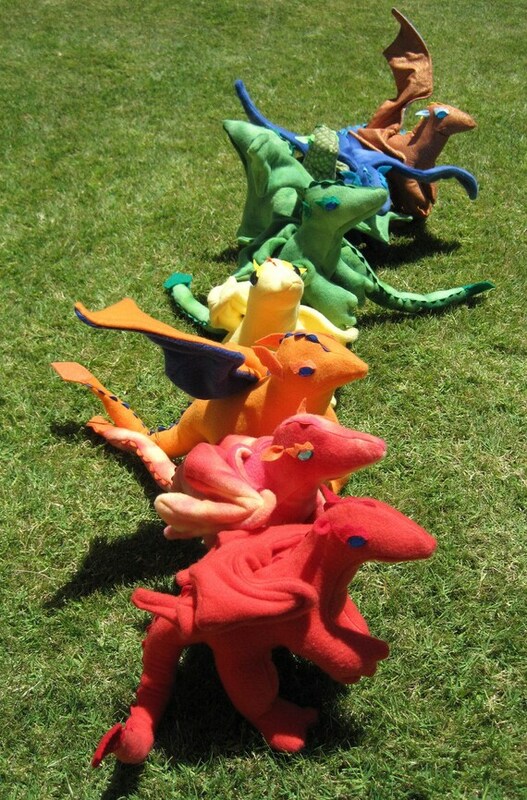 Personally I'd love to see an official plush, a nice large one that I can display in my home. As well as some affordable but great looking figurines that can take pride of place in the middle of my oak Welsh dresser. I hope you found something great. What most people need to battle against a fierce dragon is a great sword and some armor. In case you don’t already know, I’m not going to tell you what happens to this creature. However, swords and mythical beasts go hand in hand. 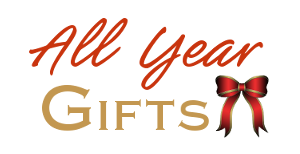 Have fun choosing a great gift.